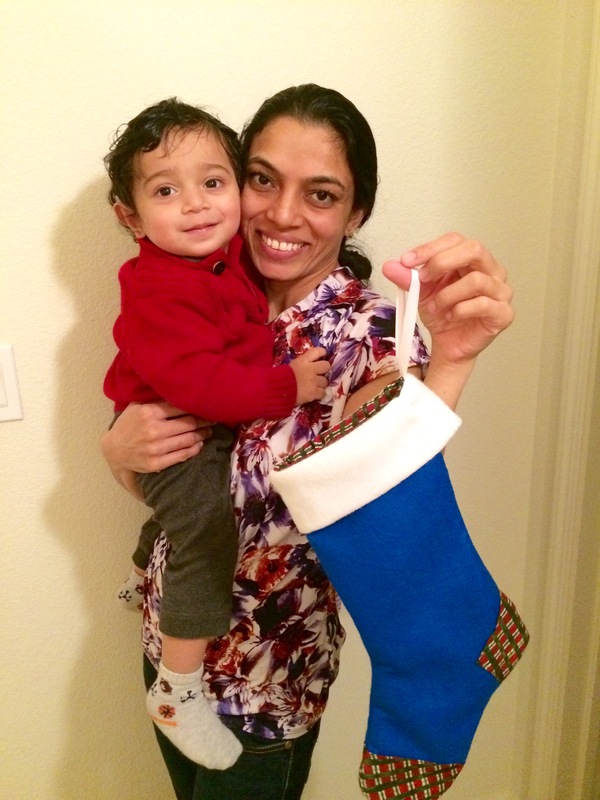 Make a holiday stocking for someone you love. You will need ½ yard each of stocking and liner fabric. If you want a contrasting heel and toe, you will also need a 5 X 10” scrap. The library has some fabric to share; if you’d like to use it, please arrange a time to come and make your choice. 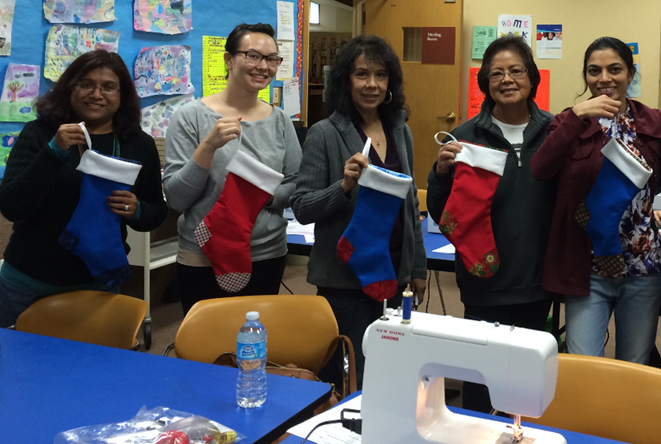 Participants must be able to thread a sewing machine, make a bobbin, and sew seams. This workshop is for adults (18+ years). Teens will be admitted only if fewer than 12 adults enroll. Interested teens should ask to be placed on the waiting list.